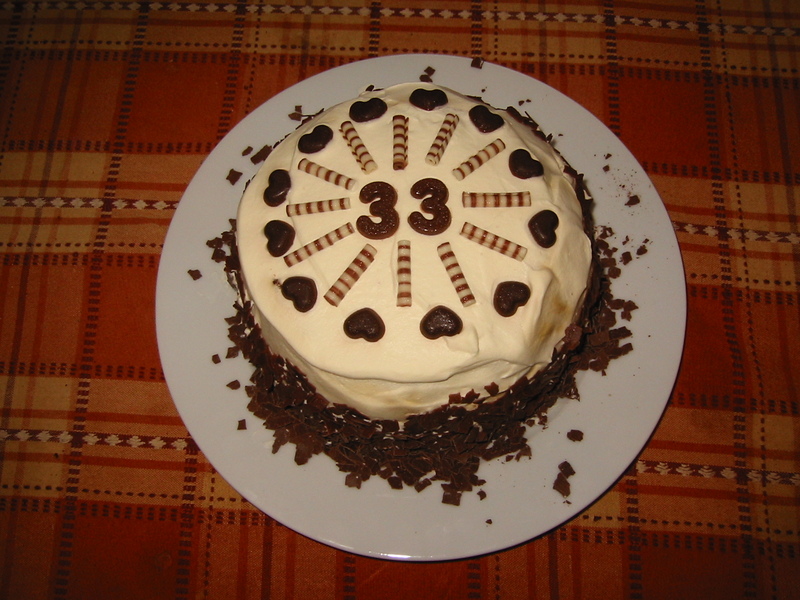 As the title topic proclaims...have a happy 33rd, and may you enjoy many, many more through the years. All the very best scca1981 m8y and have a great time!! Many happy returns, and have a wonderful day! A dittoing all the way! Happy Birthday! Thanks for everything and have a great b-day!!!!!!!!! And here's your Birthday Cake SCCA !